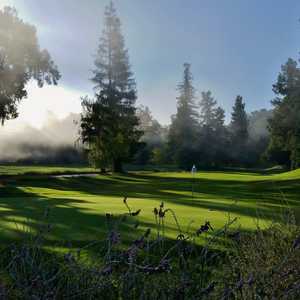 Situated along the banks of Stevens Creek, Blackberry Farm Golf Club in Cupertino has a scenic and tranquil setting amongst forests of mature trees. 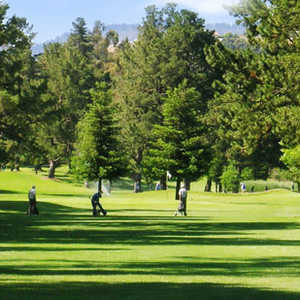 The layout features narrow fairways lined with trees and small, gently undulating greens. Accuracy is essential for scoring well on this golf course, especially since there are come subtle but tricky elevation changes to contend with. 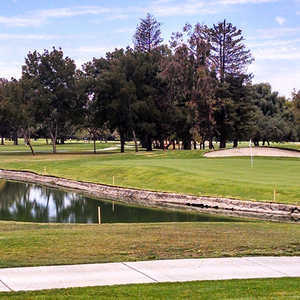 The 18-hole Deep Cliff Golf Course in Cupertino, CA is a public golf course that opened in 1961. Designed by Clark Glasson, Deep Cliff Golf Course measures 3358 yards from the longest tees and has a slope rating of 99 and a 59.